This was perfectly timed for me and beautifully written. 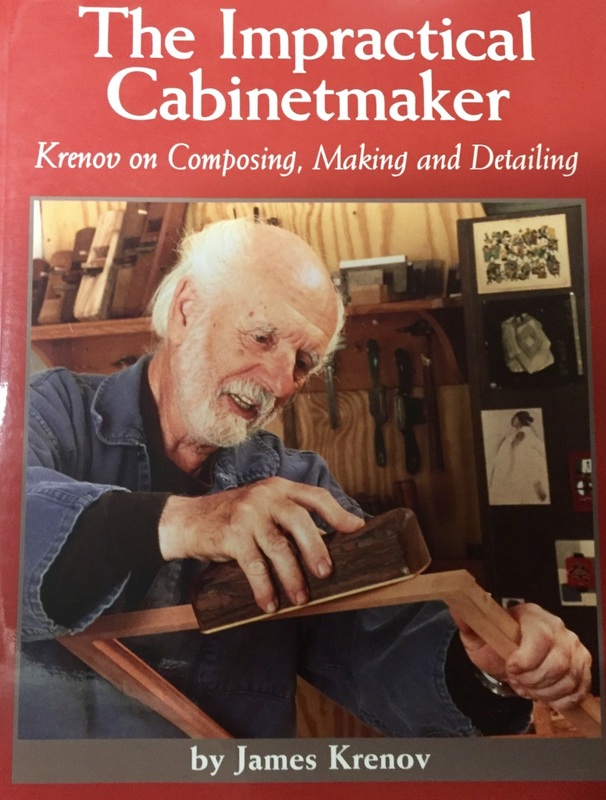 I await your thoughts on ‘The Impractical Cabinetmaker’ which is currently on my to – read list. Thank you. 🙂 I’ll be sure to post about the other books as I get through them again with fresh eyes. 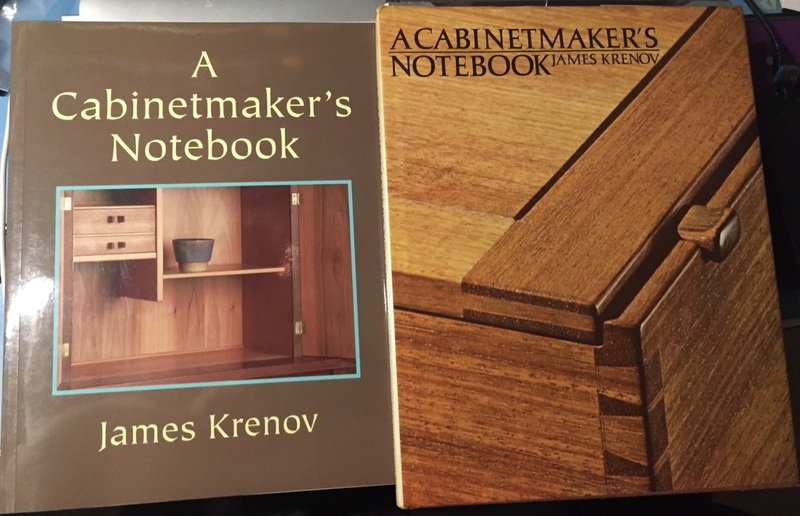 The two passes could be the result of an effort by Krenov to correct a dovetail mistake. 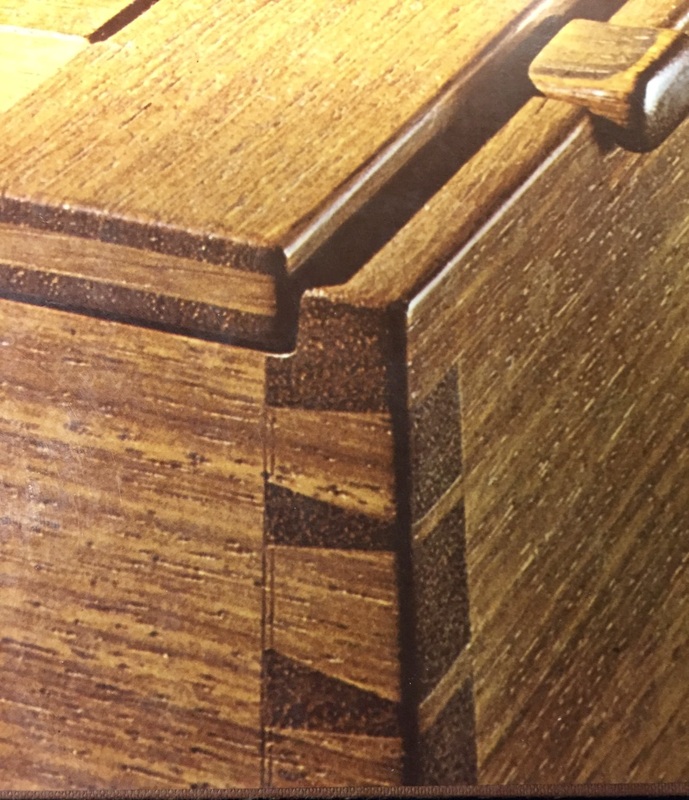 For example, if he cut beyond the baseline of the opposite tail board, he could remark the shoulder lines (on ALL of the tail boards) and cut to the revised baselines. In this case, two baselines would be seen. Of course, if he chose to, he might be able to plane off all the lines. About his books, I sometimes find it hard to read because of his style of long sentences and paragraphs. 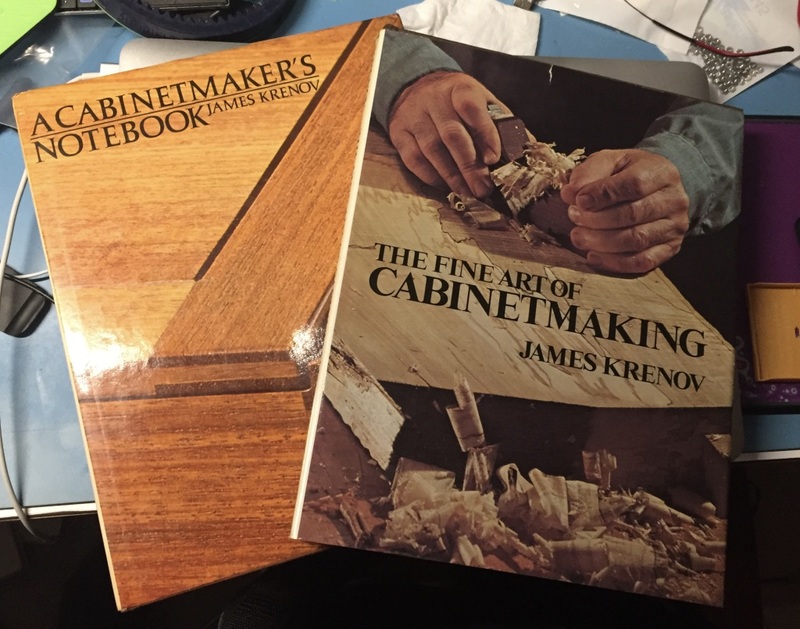 That largely wasn’t his fault as he was a woodworker, but that of the editor. As an editor, you don’t just compile/correct typos and print out the manuscripts that land on your desk. Yep, I wish he was still around to find out if there was and back story behind that choice for the cover. Thanks for the comment and we’ll see if maybe one of his students stumbles across this post with some info. Thanks for the info about the original cover. I actually needed to hear that right now.